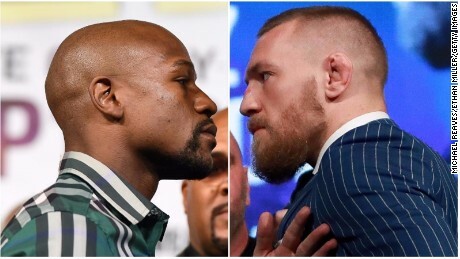 Mayweather vs. McGregor in Vegas prediction – Dr. Turi M.D.U.S. Memo this article was published 6/14/2017! No one will win in this bout in the long run! The reptilius infected sport matrix could care less about anyone, its all about money! Facebook goes down briefly on Saturday – Note Mercury (communications/TV/radio) is now retrograde and this is why millions of fans in the UK will not be able to watch the fight… And Astrology is a pseudoscience? Be smart read this article instead of wasting your time and money! This will explain your frustration! Continued: Yes I was right. Right after his announcement to retire, I wrote “Mayweather will return sooner than what you think, its all about money!” Promoter: The impossible deal just got made . As a Prophet, I can not use metaphysics selfishly or bet, but you can. However, instead of wasting your money on the infected sport matrix, investing in your future or your children’s fate is a sure bet to win! People are more than willing to pay $100 bucks to watch the fight than to invest on their own lives or those of their children… Indeed the reptilius are winning the battle against humans. God created the stars for interpretation , to be used as “signs” so that you may live a safer more productive life! 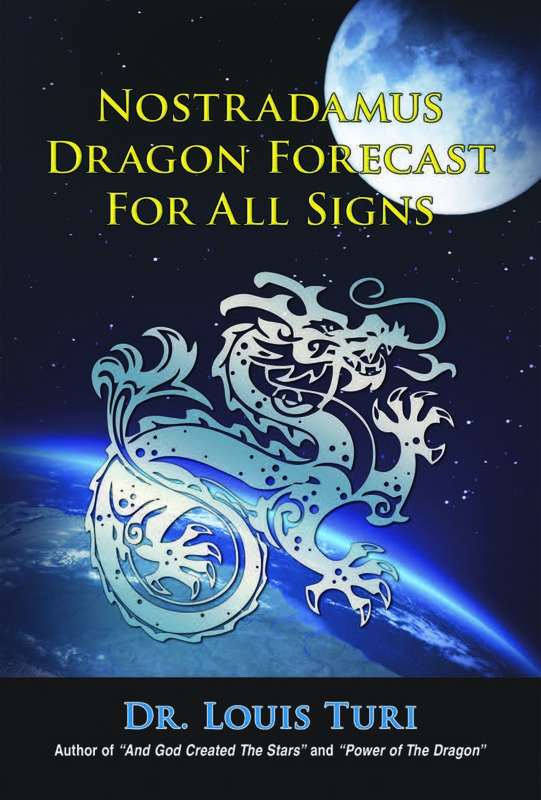 Click image above to purchase the 2017 Dragon Forecast Now Available for Download!! Bring Back Astrology As a Science shared a photo to Wake Up World‘s Timeline. ‘SNL’ mocks Mayweather vs. Pacquiao fight : I am so pissed off at the idiocy and so disappointed by some people removing my posts from their websites because Mayweather won the fight! I did not watch nor bet on the fight even when I knew the STARS supported Mayweather! Gain can not be made from handling metaphysics the way I do without bringing serious karma! I warn and teach cosmic wisdom to the world and I do so perfectly and repetitively with natural disasters and man made affairs! The sole purpose for me doing so, was to point out the validity of my prediction and divine astrology. Something I do to prove my my claims and build trust with my reading audience. Removing the facts is childish and shows a subconscious association to Manny Pacquiao’s loss and a wish for me to fail as disproves the veracity of both divine astrology and my predictive work. CAN YOU HANDLE THE TRUTH? SUBHUMANS DO NOT! I am not a sport fan, nor victimized by the Sport matrix! I am not a pious fool, nor victimized by the Religious matrix! I am not an atheist, nor victimized by the Scientific matrix! I am not a pothead, nor victimized by the Pharmaceutical matrix! I am Dr. Turi and own a clear, perceptive, healthy mind. I should not become the target of those who did not read or did not heed the wisdom of the stars! I should not become the target of envious insecure people that will go to great extent to hurt those who know better, those who have a better position and career, a productive life and wealth! I should be appreciated not demonized and rejected because I own the cosmic truth! Its part of the envious, insecure “subhumans” to behave this way and removing my posts will not remove the well documented facts! Seems I am too real or a serious competition for some… You bet, read more! I do not have to expose anyone but this is what I do best. I can’t deal with the truth without using the truth. Next post: Happy Father’s Day to all unlucky dads on planet earth!